Have you ever felt so tied to your desktop or laptop just to have access to your files? 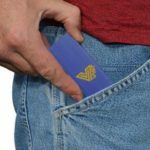 That’s about to change now, thanks to a new device that lets you store all your documents, media, and more right in your pocket. Meet the Vast Stick, a super-compact storage device that boasts of the largest storage capacity of any stick drive ever created. 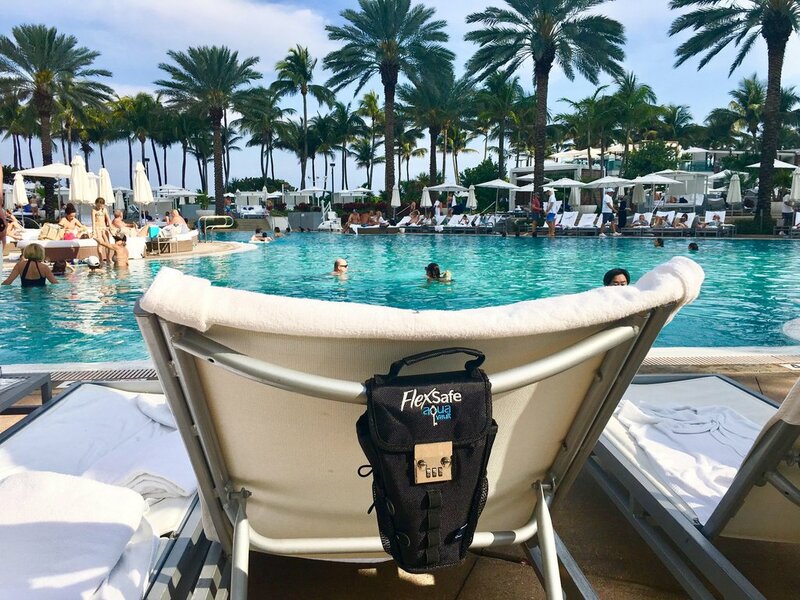 Its versatility and compatibility with all your computing devices mean you don’t need to lug bulky drives or carry a portable computer whenever you need on-the-go file access. Using novel storage technologies, Vast Stick aims to revolutionize the value of cold storage with the added convenience of portability. As storage devices have radically evolved and grown in capacities – starting with floppy disks up to spinning disk drives and highly sophisticated solid-state drives – people now have more convenient and fast access to files whenever they need it the most. While flash-based storage benefits from the reliability of solid-state technology, it has been stagnant in terms of expandability and storage flexibility. What Vast Stick wants is to change the landscape of the flash drive and squeeze the most potential out of it by allowing you to store as much files as you would have on a conventional desktop- or laptop-based storage. Vast Stick makes use of a novel storage technology called Solid State Flash Array Drive or SSFAD. What SSFAD does is to consolidate multiple partitions or “chunks” of storage and makes them unified into a singular storage entity. Key advantages of the SSFAD technology include storage scalability for more flexible storage configurations, fast sequential read and write speeds, and cost savings in the long run. Vast Stick makes use of the SSFAD, allowing it to be configured with as little as 64 gigabytes of storage space up to a whopping 16 terabytes. It also ensures speedy disk performance since it uses solid-state memory which does not involve moving parts. SSFAD also lets you save on storage in the long term, because you can expand the entire stick drive without having to buy another drive. 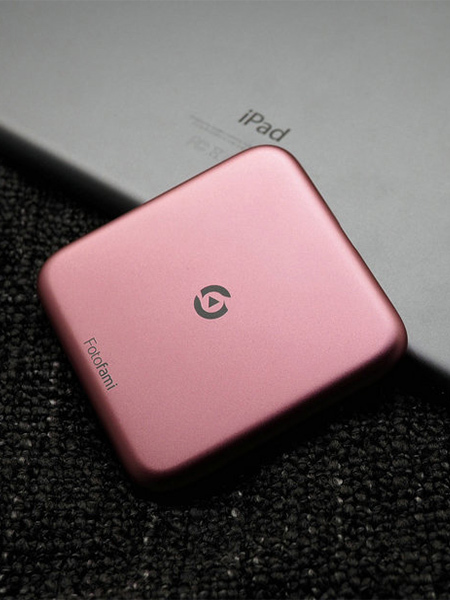 Vast Stick gives you the flexibility to store and share all your files across all your devices through its built-in Wi-Fi connectivity. 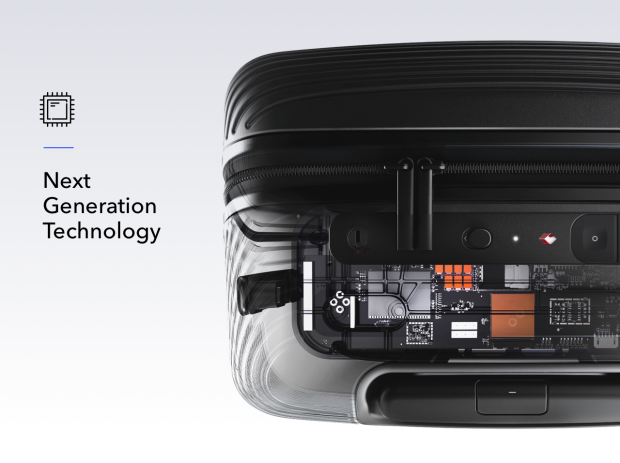 This storage solution is perfect if you prefer not to store your files in the cloud, while maintaining the versatility of expandable local storage that can be accessed wirelessly. 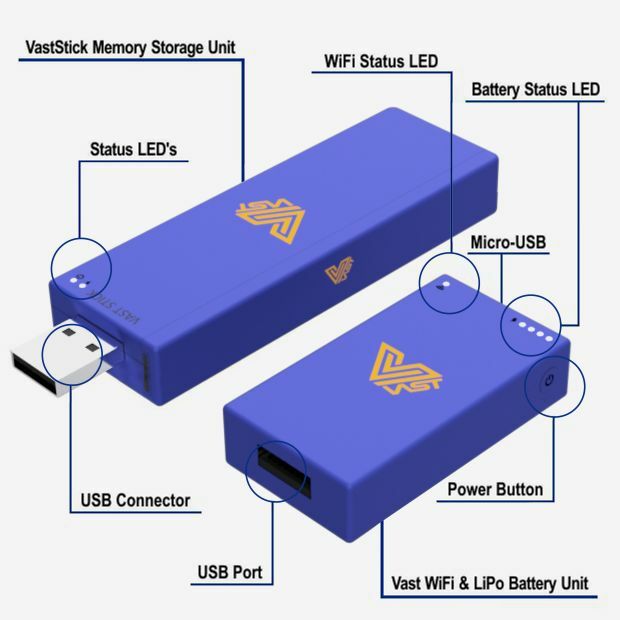 Vast Stick comes with a companion mobile app that allows you to see your current storage usage and free space, as well as options for wireless file sharing and remote backup. It benefits from fast file transfer speeds via the USB 3.1 protocol, promising up to 5 Gbps of theoretical data throughput. 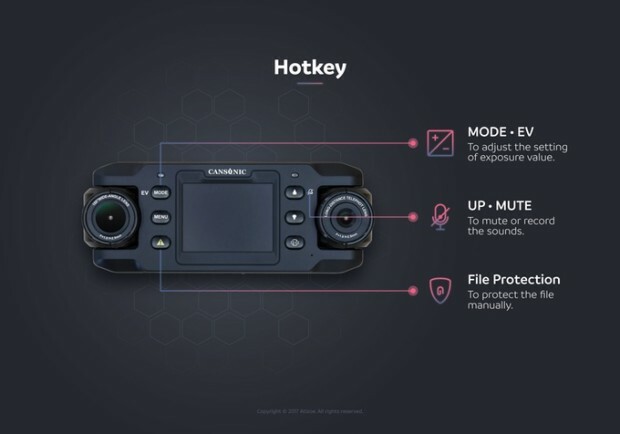 It also has a built-in rechargeable battery so you can take it wherever you go and have complete access to your files via Wi-Fi for up to 8 hours of continuous use. While cloud-based storage are the norm for some computer users, local storage solutions such as the Vast Stick offers a robust and secure file storage system even without an Internet connection. 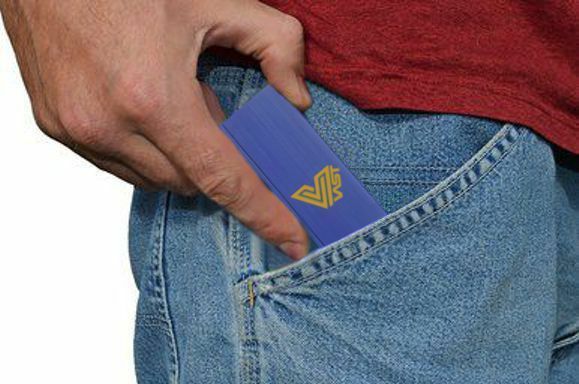 If you look for a secure offline storage with an added touch of convenience across your devices, Vast Stick can fit the bill quite well.